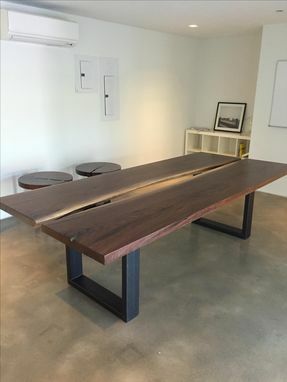 A live edge table will not only look stunning in your conference room but it will also make a statement. Most slabs are locally harvested, milled, and dried in Chester County Pennsylvania. 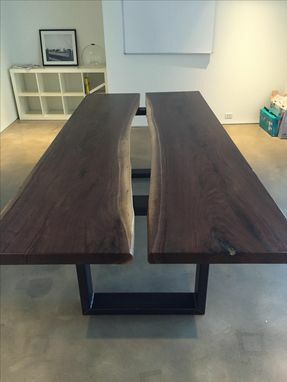 Much less energy is used milling a slab than traditional lumber. 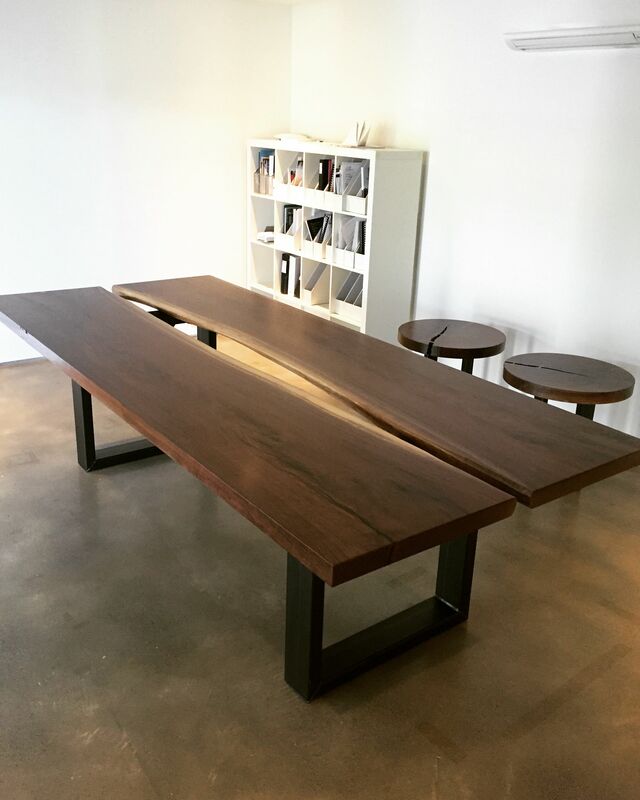 These tables are the ultimate addition to any conference room! These tables are entirely custom since no two sets of slabs will ever be the same, each table is very unique.